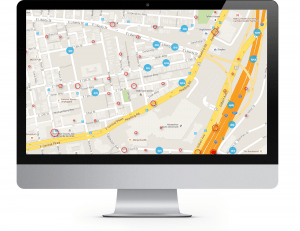 CrashExplorer has an innate ability to assist police, fire and rescue forces in better allocating their resources and also changing their patrolling routes, based on the location and frequency of crash occurrence data. TNEDICCA’s CrashExplorer is an interactive map based tool to visualize safest and most dangerous crash locations across multiple states. It has powerful features to explore crashes locations by several factors including time, severity, intersections, frequency etc.